I was up way too late almost till midnight last night with phone service in my tent and getting things done. I woke up at 4am and then fell back asleep and didn’t wake up till 6:30am, which never happens for me, oops! The night was pretty perfect and that was one of my favorite camp spots all trip. I have enjoyed the huts quite a bit for the shelter from the elements on rough nights, but we both agree we get our best sleep in the comfort of our tents. 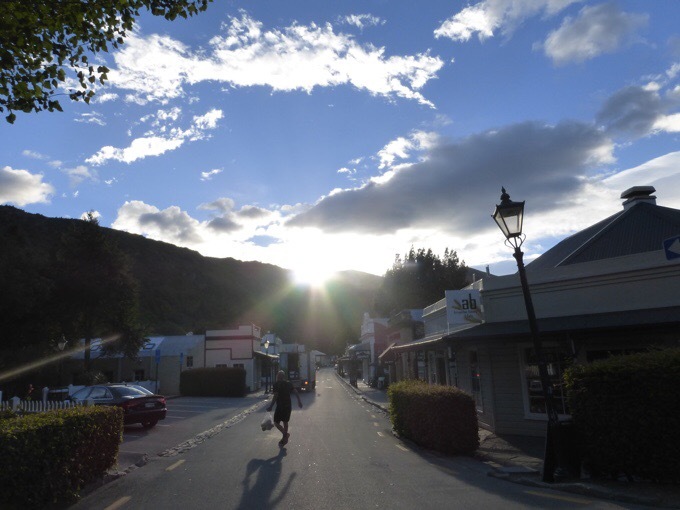 We started walking at 7:30am, and it wasn’t long before we hit the small suburban town of Arrowtown outside of Queensland. It was Sunday morning and everything was quiet and peaceful. 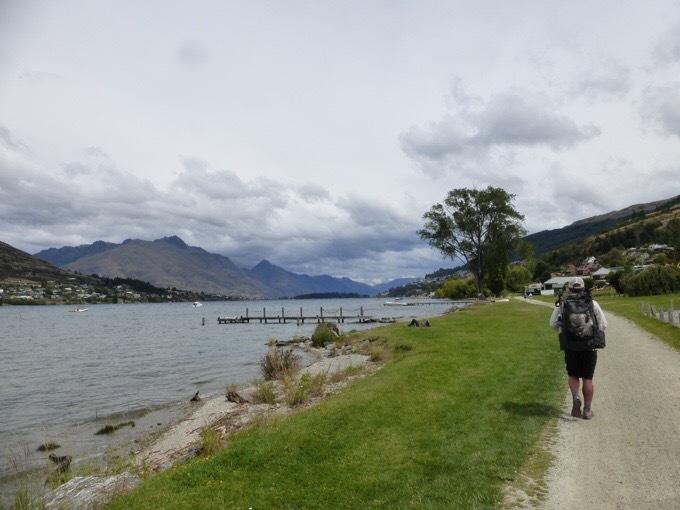 As we walked through town, an American couple on vacation stopped us to inquire about our packs and had no idea their rented home was right on a pathway that goes the length of both islands of NZ. 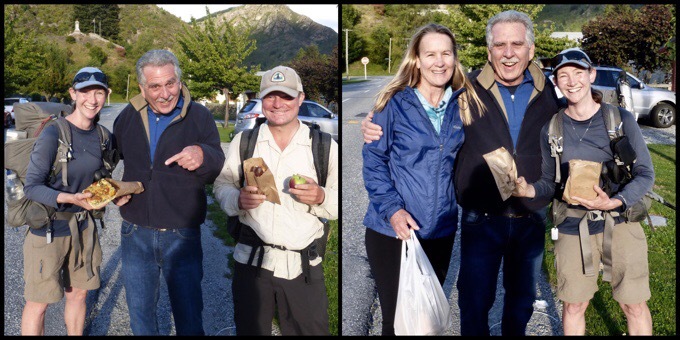 Teri and Don are both longtime backpackers and we talked a bit about gear and the trail. They had just returned from the bakery in town and gave us a huge quiche and eclair. It was funny because I was purposely exercising self control by not buying breakfast in town knowing we would be in town for lunch and dinner. We still got breakfast and it was awesome! What a treat! Trail magic! THANK YOU Teri and Don! 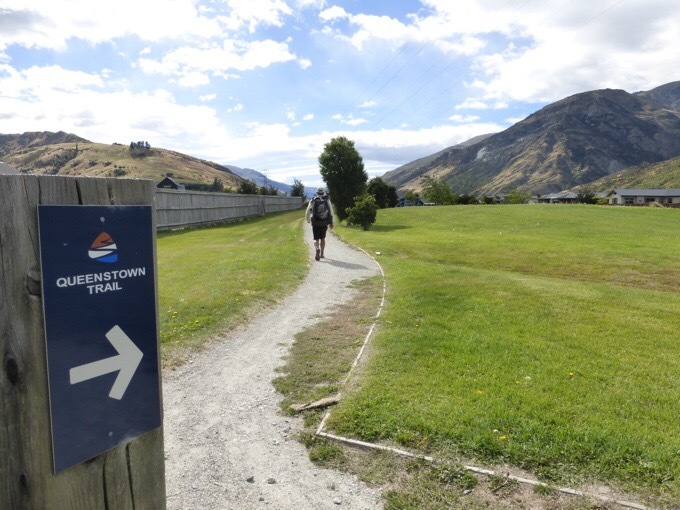 The rest of the day was on the Queenstown Trail that goes from Arrowtown to Queenstown and is a multi-use walking and biking path. It was like a great Sunday morning stroll along bodies of water, residential areas, parks, and golf courses. Many were out enjoying the pleasant morning. 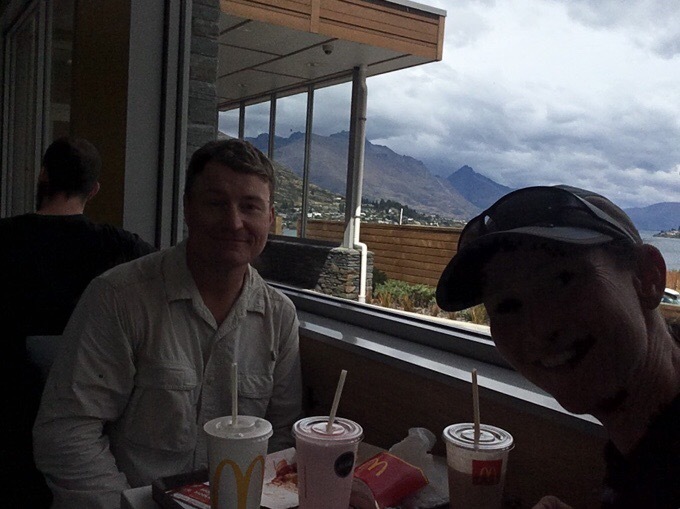 We hit the town of Frankton for lunch and stopped at McDonald’s. I’ve been downing the milkshakes lately! 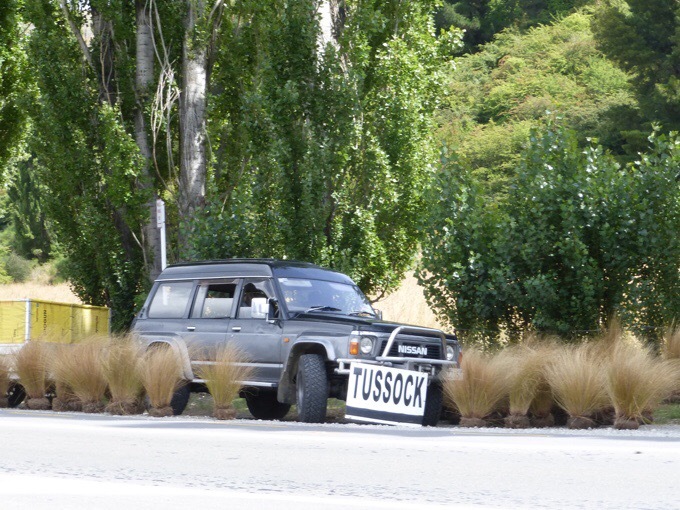 Along the way, there was someone on the side of the road selling tussock. We just had to laugh after all the tussock we’ve been swimming in. I was interested in knowing how much it was, but didn’t cross the road to find out. 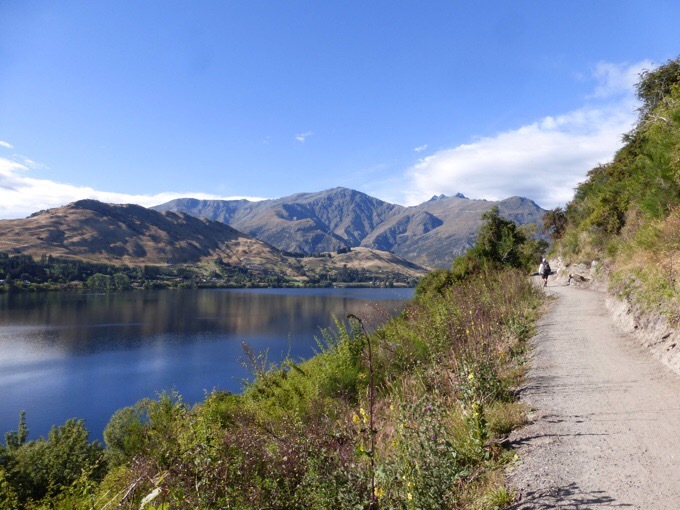 We knew rain was expected starting tonight and felt drops in the final hour into Queenstown, but then it cleared up, whew! We checked into the Haka Lodge and Backpackers Hostel just after 2pm. I highly recommend it. Great location, space, and staff. It’s tough to find lodging in Queenstown, and we were lucky to nab this one just a few days ago. 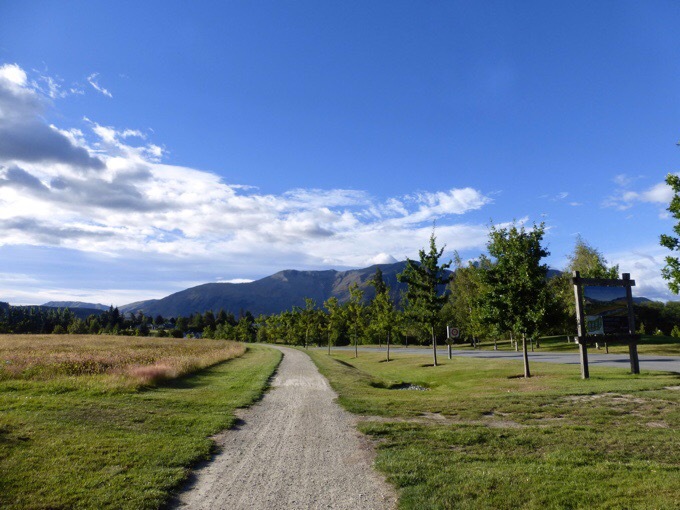 Then we headed out to walk around Queenstown. It’s smaller than I imagined and packed with tourists. We went to the main square near the waterfront and got the award winning ice cream from Patagonia Chocolates. They had so much chocolate and I could have gotten so much there. Hiker hunger was high and I had to resist not getting everything. It feels SO RELAXING to know I’ll be off trail for possibly two weeks now. I have never done this before and paused a hike like this. Yes, side trips are coming, so I’ll be hiking, but a double zero is ahead and I just let everything go today. No planning or pressure to get tons of chores (or even the blog) done tonight. I kept commenting on how freeing it felt to be normal and not have to do anything or immediately post the blog. Griggs had the quote of the day putting me in my place by dramatically saying, “But Gotham needs you Batman!” Haha! We got a visit from Jan and Felix who were out and about after also arriving in town. They were going to take a day longer to do the leg, but knowing rain was coming, and that the leg wasn’t as slow going as we anticipated, they did a big day to arrive today. This really may be the final goodbye to them and it was good to see them one more time. Griggs and I ordered in some great pizza from Slice and both stayed up late using the great wifi at the hostel. We watched all the Super Bowl highlights and commercials and I watched the halftime show. It was like I didn’t miss the Super Bowl at all and it was fun to watch it all. We have a Becky and Tom update! They are still hiking with young German siblings (Flo and another Becky!) 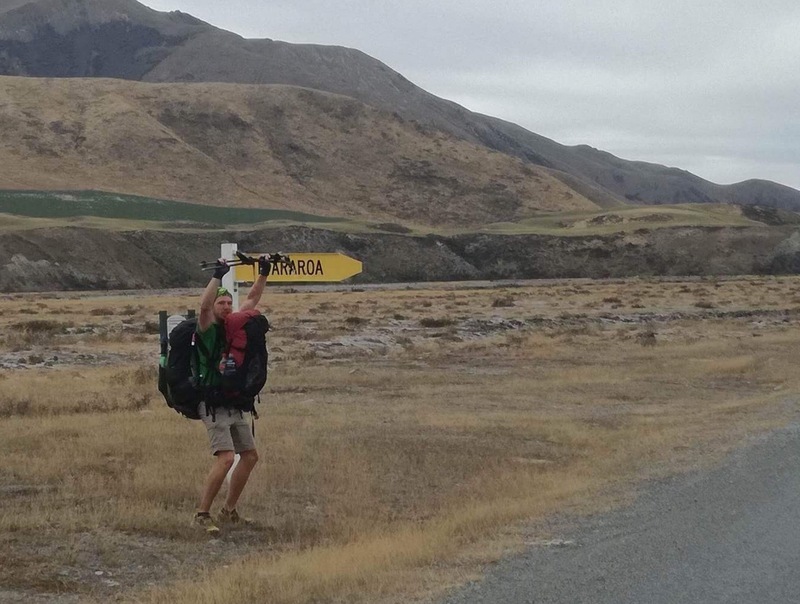 doing the South Island and still getting trail legs, so not moving too fast and having a fun time. 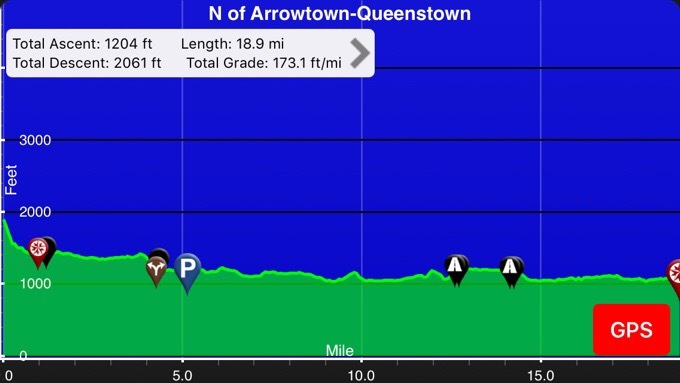 It seems I will have a solid 12 days or so before they reach Queenstown, which is exactly as I thought would happen. 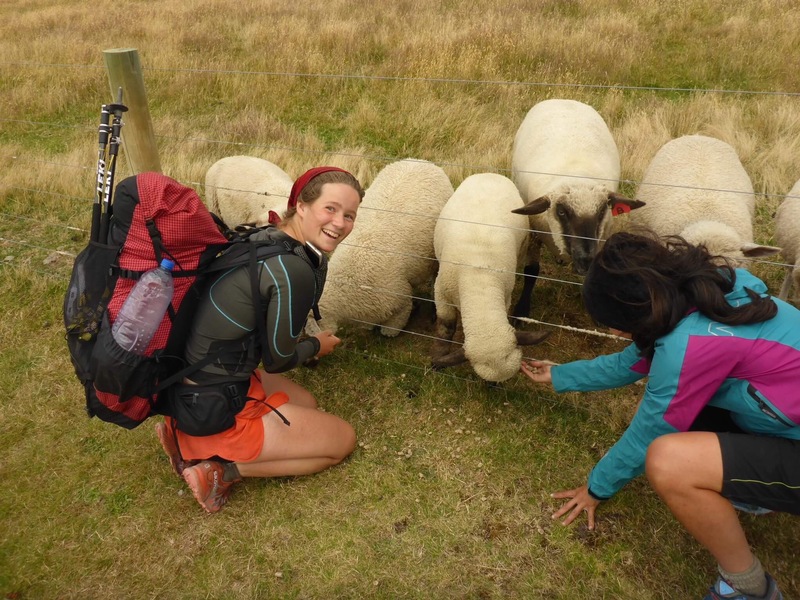 When we split, I knew that I’d be sacrificing side trips or Tasmania if I stayed and this is working out perfectly to do my side trips, Tasmania, and still hike with them in the end. 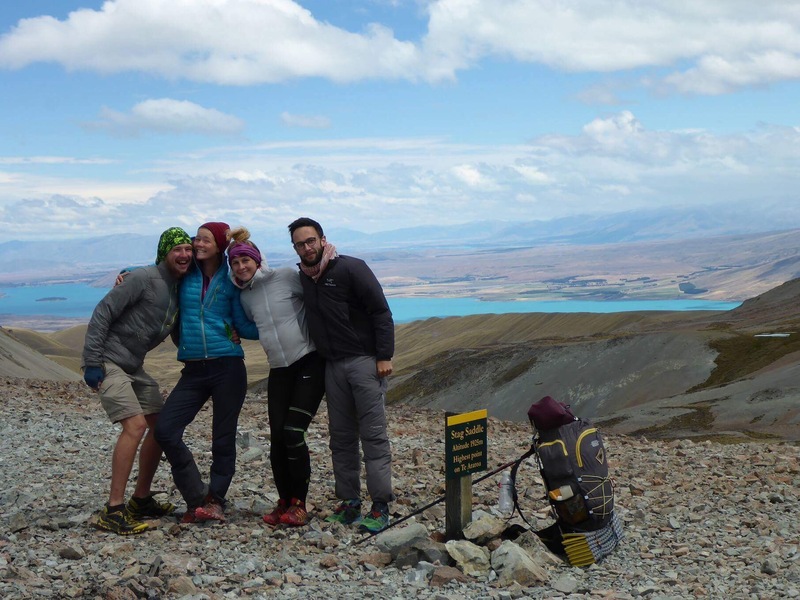 They are reaching Tekapo tomorrow and hit Stagg Saddle (TA highpoint) today. 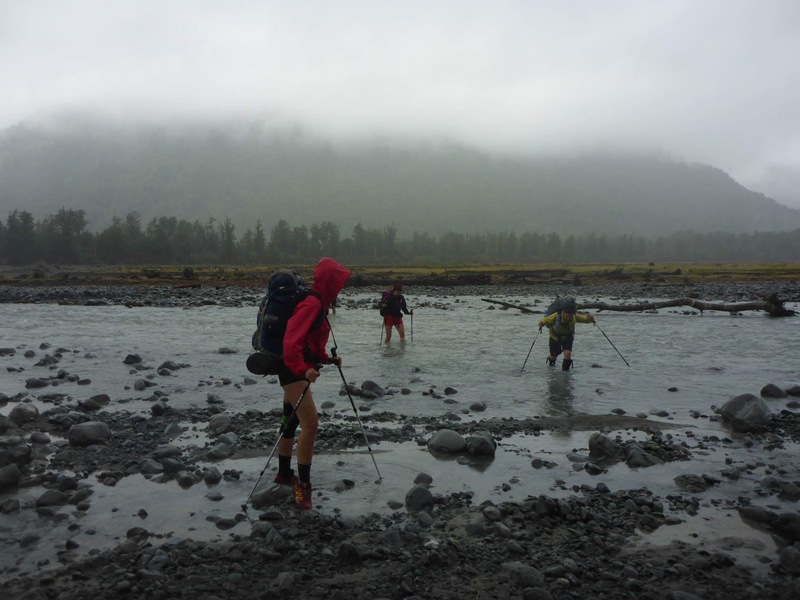 They were able to cross the multi-braided Rangitata River, which we had to hitch around when it was too high, so that’s great. We are now in the countdown of 5 days to Becky’s birthday in Queenstown! We all will arrive in Queenstown in four days to then zero the 17th and do a big jump, ah! So excited and scared all at the same time! Here are photos from them. Sheep and a Vittoria crossing! I think this is a braid of the Rangitata River. 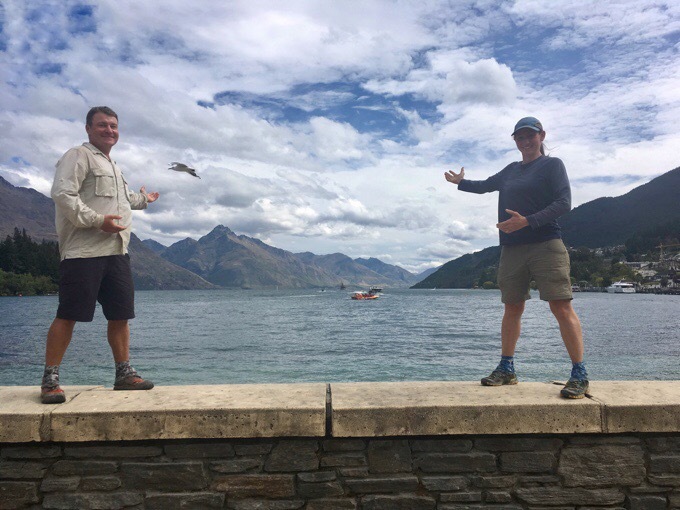 Pausing the TA here at Wakatipu Lake in Queenstown. We even got a bird in there! Your plans are falling into place ?. It will be fun to relax and enjoy some chill time -and hopefully an opportunity to relax and play tourist for a few days . Put your feet up ..you deserve it . I’ve been reading your blog since mid PCT. It is so great to see you enjoy more than just the trail. Have a nice 2 days off Wired. Also if you can try not to close you eye when you go bungee jumping. Fun, fun, fun! Becky and I are going tandem in the swing. Eyes will totally be open! Really glad to read you are stopping and smelling the roses. I think sometimes we all get caught up in the destination, rather than the journey. Have fun loving the blog. Thank you for taking the time and effort. Exactly! May never make it back here, so doing all I can! 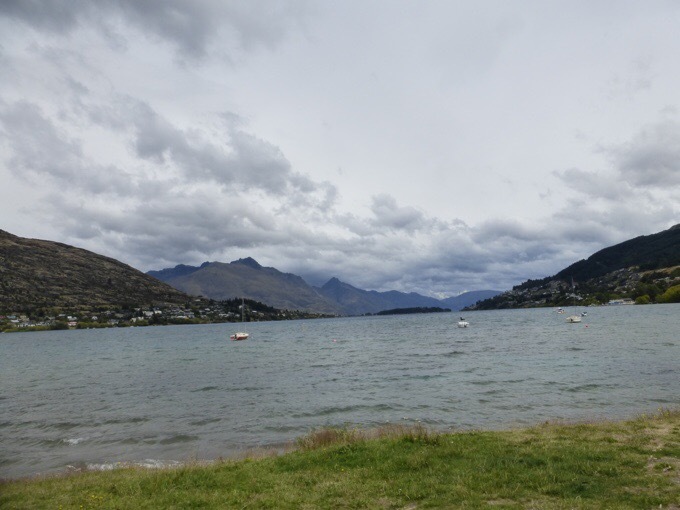 Queenstown is a great place to have a break and relax for a couple of days. 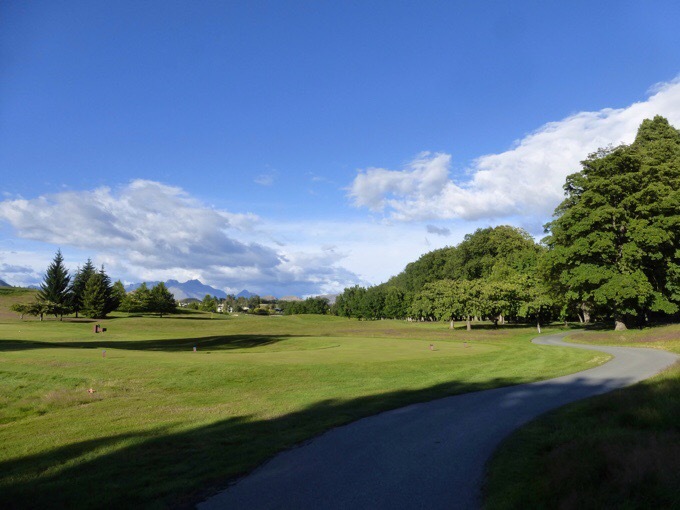 Your blogs on the South Island section have been excellent, thanks for doing them. Excited to get a good window for it! Patagonia Choclates..the BEST Fudge Cake I have ever had! 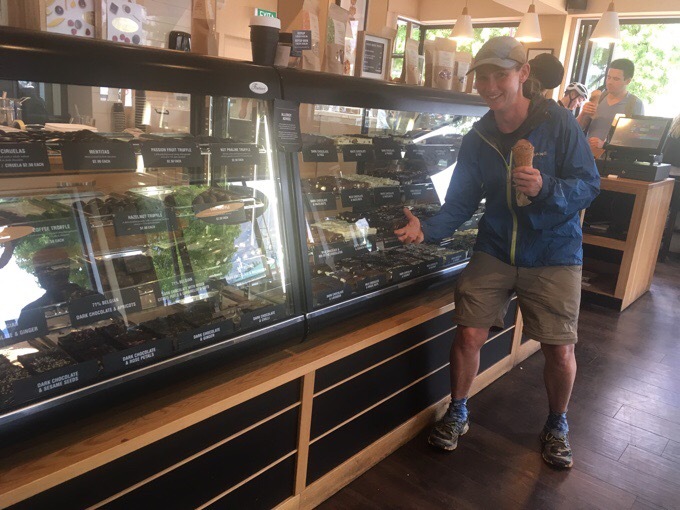 Ohhh don’t skip the fudge in Queenstown! Cookies & cream is godly. Hope you’re still enjoying, love reading your blog and planning the TA myself for this coming season 🙂 Hope I can ask you some questions about it when you finish, really curious about what you think of it in general. Yes, feel free to email me once I’m back in the US. The TA is such a polar experience and I wouldn’t put it at the top of a list of thru hikes. There are so many others I’d prioritize over the TA, and many out here are unhappy and wishing they just did sections or jumped around NZ as a better way to experience it. It’s just not conducive to an enjoyable thru-hike experience. The example often given is often 3:1. There are three rough experiences for every great one…and it’s expensive…overall, it’s well outweighed in more effort and $$ for much less reward. Yes, rewards, but not anywhere near the investment put in financially and physically. 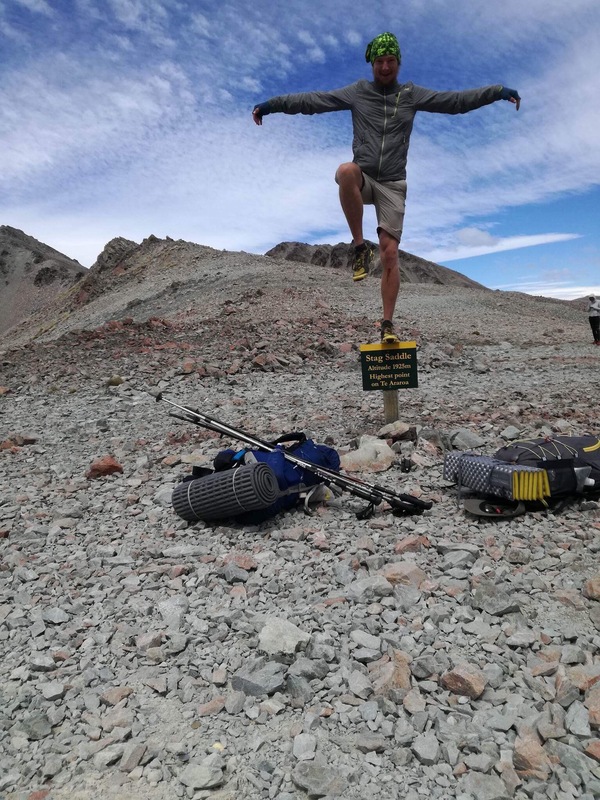 However, I can appreciate the experience of a thru hike as a whole and will always love hiking a whole country over many months. Just love it! 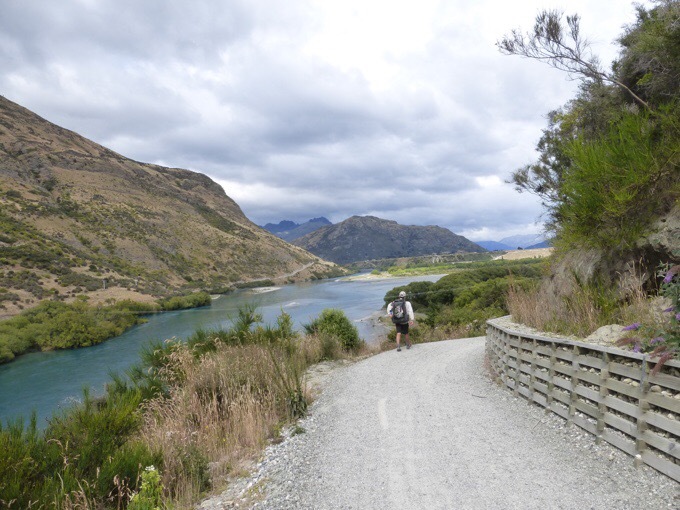 unlike most westernised nations, NZ has a very low population… once you get away from the few main population centres and away from where most tourists go, the resources available to maintain tracks is pretty low to nearly non existent. couple it with rough terrain, desnse forests and rough weather and you’re up for a challenging track. I would say this describes Tasmania too. Other than perhaps the Overland and Three Capes, don´t go there expecting benched trails. I would not like to hike in Monaco. That fudge sounds wonderful! Smell the roses, eat the fudge, relex a bit. With side trips it isn’t like you are just stopping..
Great update on Tom and Becky. 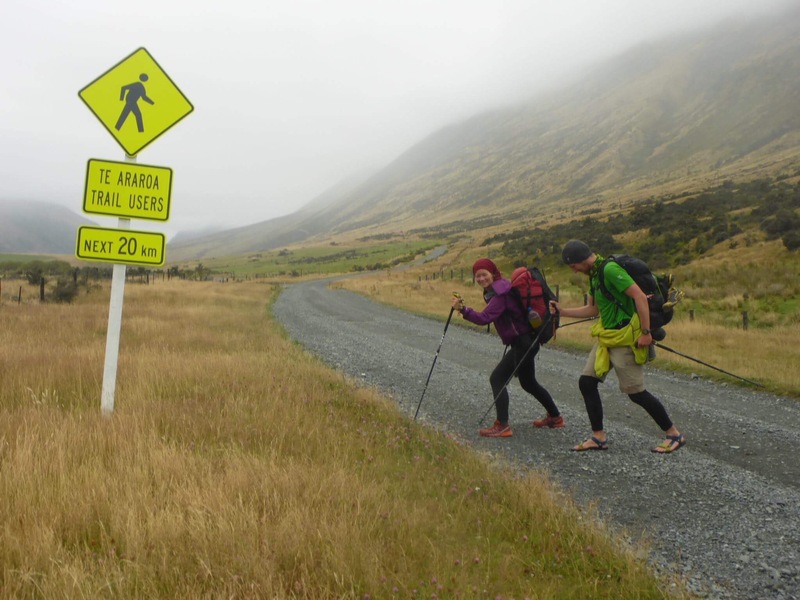 The Kepler track may be a “Great Walk” standard track, but its the one that most people fail to complete…. about 15 kilometres of the track is on top of an exposed ridge which is frequented by high winds year round, Fiordland is a windier part of the country in a very windy country…, and they get snow in winter…..
people have had hypothermia in summer on the track..
We have a great window for it! I see snow over there now, so glad we waited out this front. “But Gotham needs you Batman!” Griggs -Ha, yep, we do! You may feel stopped, but your side trips are huge too. Hope they all are truly fun. Enjoy it ALL! !